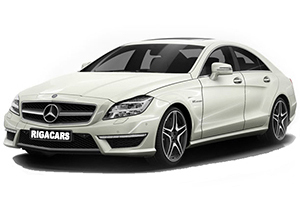 Luxury class cars are similar to the middle class cars; however, they are produced by considerably more expensive and prestige brand car manufacturers. In most cases luxury class cars are spacious, and they are designed for business trips. Clients often choose the back seat of the car and hire a personal driver. There are frequently optional extras in cars, for instance, a refrigerator, an LCD screen at the back of the car seat and many other advantages. And, of course, these cars are powerful enough to increase the fuel consumption.